Just a convenient way to pay? It is not a massive leap to see why gaming and digital currency could go hand in hand. Fast exchange of funds across international borders is aided by cryptocurrencies, meaning gamers can pay instantly and be rewarded instantly. Another reason why online games might want to move to cryptocurrency is to avoid the high transaction fees that plague the virtual gaming market. Using a low-cost Stellar lumen for transactions would be cheap and fast – much improving the gamers’ experience. Such is the potential for a symbiotic relationship between gaming and cryptocurrency, some online games, like World of Warcraft, are creating their own currency for use in game. 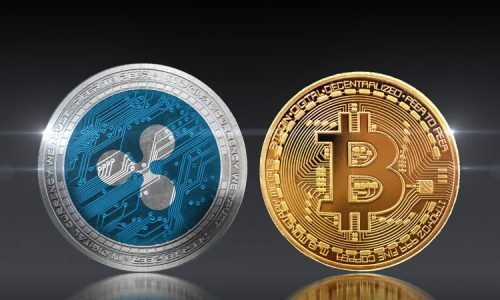 However, games need to realise that if they moved towards other virtual currencies, which could be used anywhere, then gamers would have the advantage of moving their assets from one platform to another. The ability to exchange the virtual goods in one game for currency that could be used elsewhere could create a whole new virtual economy. Yet, the idea of virtual value leaving the game to go to a competitor might be a dissuading factor for some online gaming platforms. 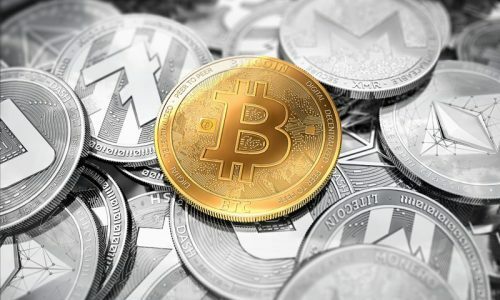 Stats seem to back up the validity of this idea of cryptocurrency in gaming – of a thousand gamers surveyed 75% wanted the flexibility of in-game use of cryptocurrency. Gamers back up words with action too. 5% of millennials have used cryptocurrency, whilst 55% of online gamers have speculated in digital coins. 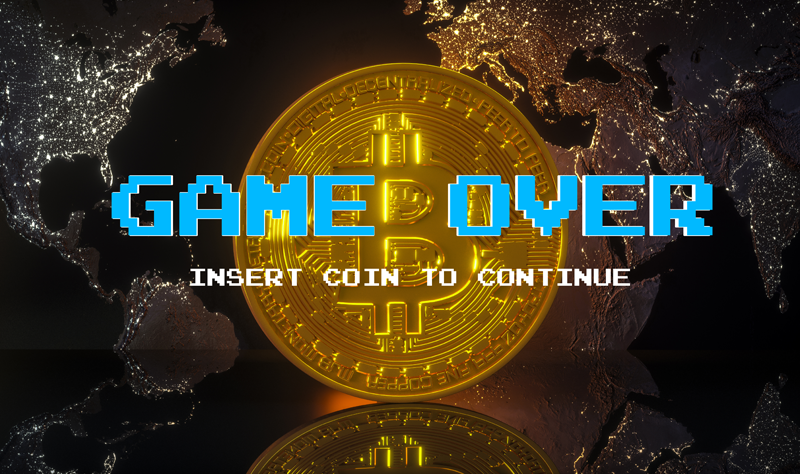 This has led to an assumption by some that there is a huge crossover between the online gaming community and the bitcoin community. More open to risk and reward? The cross over in worlds between gaming and cryptocurrency might be more than just a natural affinity and greater trust of online technology. This is certainly a reasonable explanation for this crossover in worlds – but maybe the bigger explanation is that the gamer is more likely to accept the risk and reward attitude needed to feel comfortable investing in cryptocurrency. Speculating in cryptocurrency, with the ups and downs of value influenced by the smallest piece of news, is full of risk. However, those who cashed in Bitcoin when the value was well above $10k per coin certainly felt the reward. The binary up and down nature of price is similar to the roulette table with the 50/50 chance of hitting red and black. If you have been on any site that promotes investment in cryptocurrency – they always give a disclaimer warning of the high-risk nature of buying and selling tokens. The idea that the act of buying the coins is a gamble for the gamer is backed by the fact that very few of those buying cryptocurrency have actually used them for gaming. Like the stock market, buying digital currency could be just another way to gamble and get a potential return without having to work too hard to get it. Decentralised technologies present more options for app developers than just the creation of a new coin to add to the bank of virtual currency. It is possible to use the blockchain technology to create online games, using smart contracts to pay out on possibilities bet on by the user. One site – Sentograph.io have used the blockchain technology to give gamers the opportunity to speculate on the sentiment of users of Twitter. Using data from hashtags sentiment goes up or down. The user of the game views graphs of sentiments and decides if the sentiment will go up or down in the next 24 hours. Get it right – get a pay-out – get it wrong – lose your stake. But, the games get a little more obscure when you start looking into the world of cryptocollectibles. These are objects that can be collected, and which may or may not increase in value – similar to the tokens themselves. There is the Ethereum-based Crypto-kitties, for instance. Here gamers breed digital cats using smart contracts. The value of each breed of cat – which has its own attributes – is decided by market value. Get a rare, highly sought-after breed – and you can cash in. 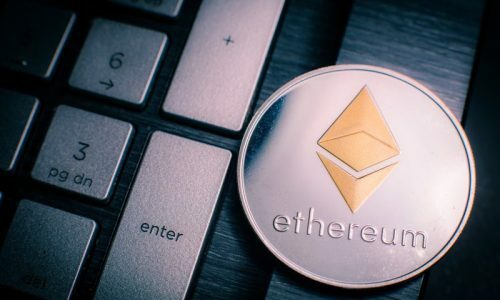 It has become so popular that it caused a strain on the Ethereum network due to all the gaming activities. There is also Cryptocelebrities – which work of the same idea of collecting but this time with pictures of celebrities and sports players – much like the cigarette cards of old. People buy, sell and trade on the celebrity cards – with the value of the card doubling each time someone trades with it. Donald Trump, Eton Musk and Vitalik Buterin are the most expensive celebrity cards in the game at this moment in time. Spells of Genesis on the other hand uses blockchain to bring together the collecting of cards and a classic arcade game. The cards are strategy cards – and it is about collecting the cards needed to fulfil a strategy – this is of course what then drives demand and increased pressure to trade. Game Machine are using blockchain as a means of making sure high-quality games are being created. They have a Proof-of-Gamer protocol – also known as a proof-of-authority protocol. Here Game Machine token holders can sell their tokens to gamers and to developers – earning a profit. They will be expected to choose high-quality products to invest in – so essentially acting like crowdfunding for new games. Therefore, the crypto-tech becomes a means of driving forward investment and innovation in the gaming world. The decentralised nature of the technology brings a democracy and natural power of the market to the development of the next gaming experience. Who better to know the future of gaming than the gamers that will likely shape its success?